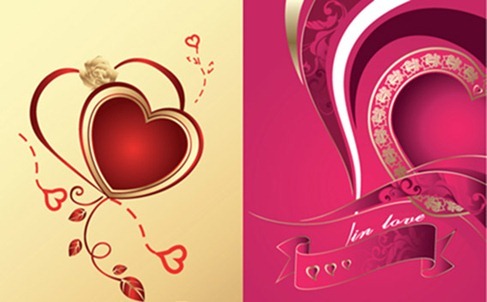 Valentine's Heart Free Vector | Free Vector Graphics | All Free Web Resources for Designer - Web Design Hot! This entry was posted on Friday, January 22nd, 2010 at 12:35 am and is filed under Free Vector Graphics . You can follow any responses to this entry through the RSS 2.0 feed. You can leave a response, or trackback from your own site. Hey! Happy Valentines Day everyone….. Wish you all to have a very sweet moment with your loved ones. Live the ancient world! The sound of the sea, a white sandy beach and sun! map On a small island somewhere in the Mediterranean, an ancient civilization arises. Under your leadership an era of wealth and discovery begins. Welcome to Ikariam.